Through our lives it’s natural that most of us are drawn to be in family units – whether biological or created from friendships and new partnerships. First born children often explicitly express a desire for a sibling because they yearn for shared experiences with other ‘little people’ that they identify with, and have playtime activities in common. 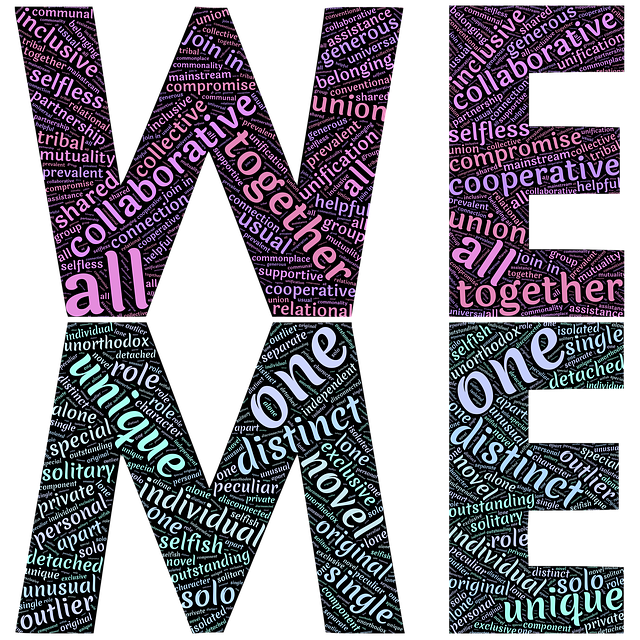 And while many adults do live alone by choice, many more find it harder living without any other adults in the house, again to have the experience of shared activities and someone to meaningfully connect with in their home. It is such a wonderful warm feeling being happy and content in our “families”… whether of two or more! But life happens…. and our empathy goes to you, if your family unit has become separated. We appreciate that your emotional state will be dependent on a wide range of factors – whether the separation is mutually agreed, how long it is for, and how loving the family unit was on separation. 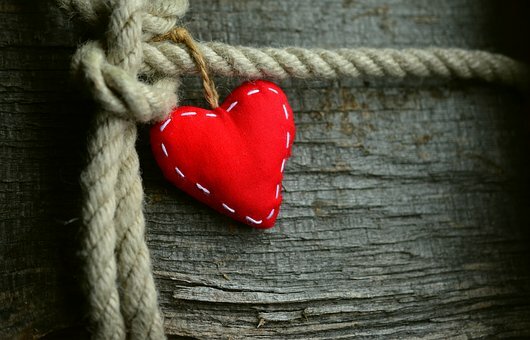 We understand that even when those separations have a positive outcome you struggle with the time alone… while you can see the advantage of the overseas job providing enough money to free you of your mortgage, or your partner winning a sports trophy for the country… missing your partner is very real. 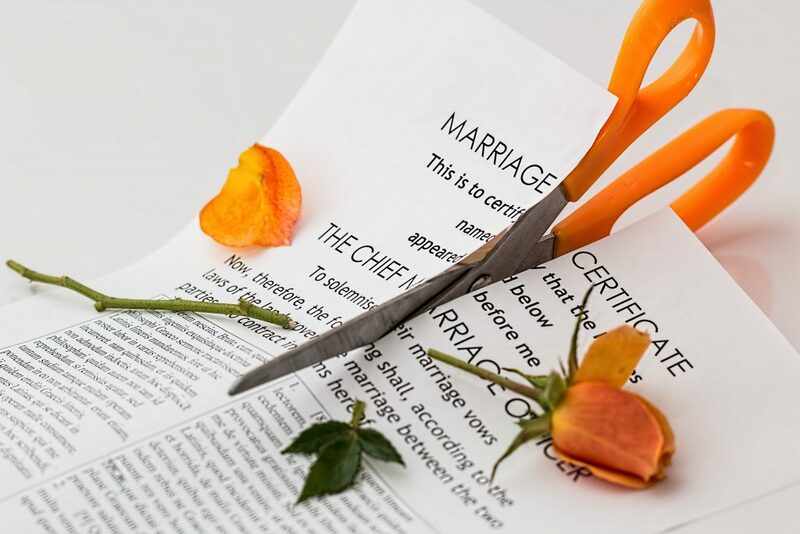 Many separations though don’t have a certain sweetner to help you through, so our hearts go to you if you are anticipating a negative outcome – a divorce, a high risk situation with a family member potentially in mortal danger, a move to a country you are not keen to go to. We know that the person staying behind in the family home experiences different emotions to the person who leaves…. and that sometimes at the start of the separation the primary emotion may be anger, not loneliness. However, in most separations loneliness does become a factor… and so we genuinely care about you going through those feelings. So if you are one of the many people who feels lonely as a result of your family unit or partnership separated, or you know of someone who feels loneliness from this, then read on. In fact even if you suspect others might be lonely, and they stoically say they aren’t, it’s worth understanding separation and loneliness better. .... desperate for an update from the person who left. ... your children you left behind crying. ... whether you made the right decision. ... when you feel ill all the time. ... how long since they left...and then how long until you see them again. … and in addition to these, you undoubtedly identify with many of the same loneliness problems that aren’t related to your family situation. You may be separated for many reasons, e.g. marriage break-up, long-distance employment, sports events, etc. Rest assured, you are not alone. For example, for those you going through the pain of separation that may lead to divorce, over 8,000 families divorce each year – directly impacting family and indirectly impacting extended family and friends. These figures do not include the breakdown of de facto relationships, which makes separation even more common. Furthermore, globalisation has lead to more of you being separated by work, sport, or where one partner migrates before the other. We feel for you all, separation is not easy. 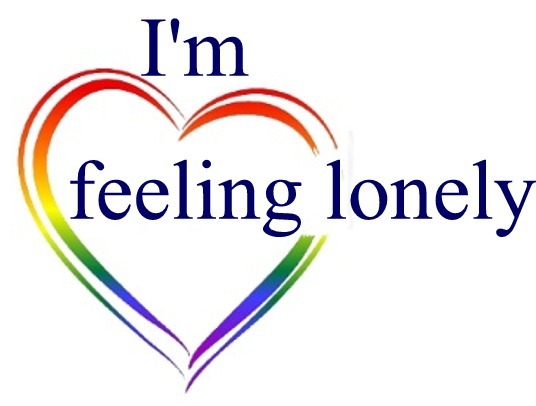 Loneliness sometimes comes from feelings of shame, guilt, blame, humiliation, dishonour – and at an individual level how a person dies impacts upon what a person is grieving for. Time zone differences or situational conditions make it really difficult to keep regular contact. You have no certainty when (or if) you will see your family again. You are being constantly told off by family or close friends who thought the separation was a big mistake. Your separation comes with custody and visitation issues, affecting your relationship with your children and animals. Your decision to separate is not mutual… one wanting a divorce outcome, and the other a reconciliation. Becoming overly focussed on your loved one who has left, potentially to the exclusion of those family still with you. Being tearful and feeling emotional pain every time you do have contact. Spoiling your brief times of communication with anger, jealousy and suspicion. Becoming more reliant on family and friends, sometimes to the extent of not respecting their need for privacy. Remaining at home instead of socialising out of fear of missing their landline or skype call. Being too proud to accept help from others for being seen that you can’t cope without your partner. We appreciate the trust you would place in us to talk openly and frankly – so we promise no judgments – genuine empathy, respect and confidentiality. 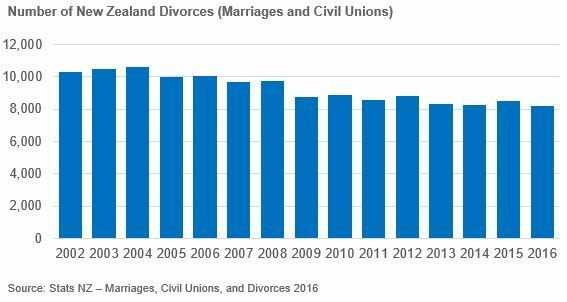 Stats NZ (2016), Marriages, civil unions, and divorces: Year ended December 2016. View the data.